Sound masking reduces/minimizes noise distractions, in open spaces, leading to a more productive work environment. Today’s offices and buildings have been built to encourage interaction and teamwork, by making use of open plan offices with low desk dividers. Although this design has positively affected team collaboration, noise disruption has increased causing employees to lose focus and privacy. Sound masking is the process if adding familiar background noise, such as distant human speechto an environment. Sound masking devices reduce the intelligibility of speech and help mitigate other noise distractions. Incorporating sound masking technology ensures that speech privacy is protected and makes employees more comfortable in their work environment. Reducing noise distractions increases focus and leads to a boost in productivity. Where is Sound Masking used? 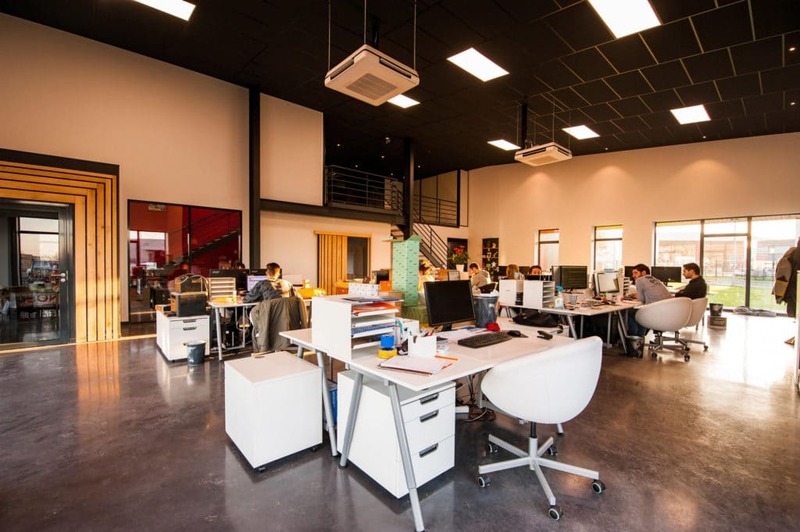 Sound masking can be used in open offices or public spaces where speech privacy is needed and/or where there are noise distractions negatively impacting an employee’s productivity. How is sound masking different to White Noise? White noise is a fan-like noise used to mask background sounds but due to the wide frequency range, can be very distracting and irritating when amplified. Sound masking, on the other hand, has been specifically engineered to match the frequency of human speech (conversations) to provide greater privacy and productivity. Sound masking fades into the background and provides a constant sound field throughout the office. Most businesses now make use of open plan offices to encourage communication and collaboration between employees. This modern design leads to more noise due to the open communication taking place. Implementing sound masking technology into this environment ensures that conversations are private and cannot be heard by other employees, increasing employee comfort. Decreasing noise distractions also increase employee focus and productivity. 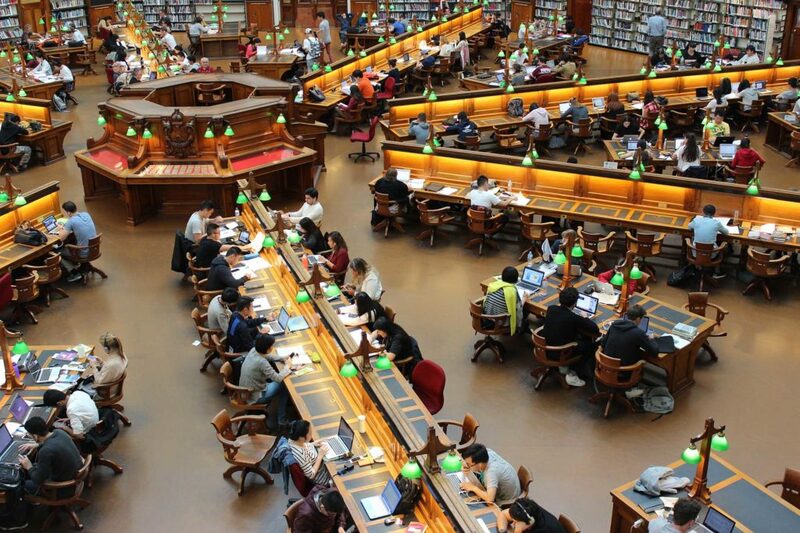 Students require an environment that is free from noise distractions especially in areas such as the library, study spaces and classrooms, while studying or writing tests and exams. Student information is also confidential and should remain so, which is why it’s important to ensure that this sensitive information remains private while being collected. A hospital or healthcare facility is known to be noisy with multiple beds in a ward and open plan waiting rooms. These open plan designs mean that anyone in the vicinity can overhear your conversation with the doctor, which makes patients feel uncomfortable. Sound masking increases patient privacy, honesty, relaxation and comfort. The noise reduction in these high traffic areas also increases the doctors and nurses focus leading to fewer mistakes.